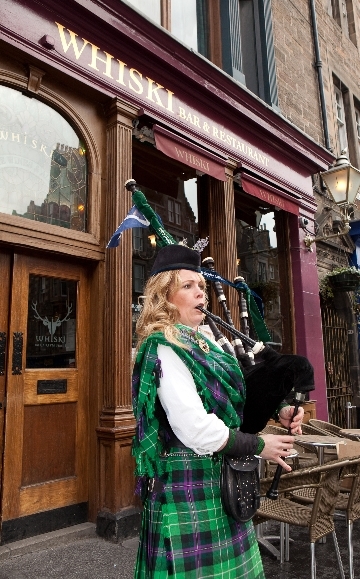 Here are some photos from the launch of 'Ceilidh Culture 2010', Edinburgh's festival which celebrates traditional arts through music, song, dance and storytelling!! I was delighted to have been asked to appear on the front cover of this year's brochure! This year's festival runs from 26 March - 18 April 2010. 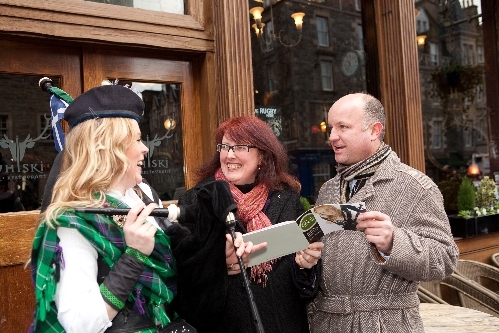 To see the exciting line up of events and to get involved with the traditional arts in the heart of Scotland's capital city, please go to www.ceilidhculture.co.uk. Also a big thank you to our wonderful photographer, Alan Laughlin, who took the amazing photos below. 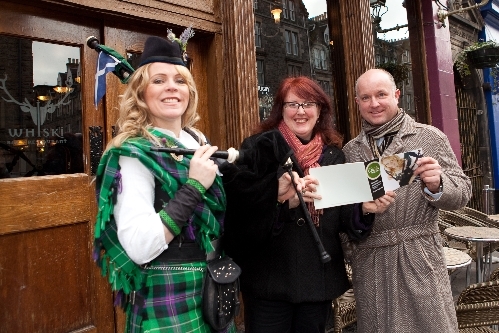 Photo taken from the launch of Ceilidh Culture 2010! 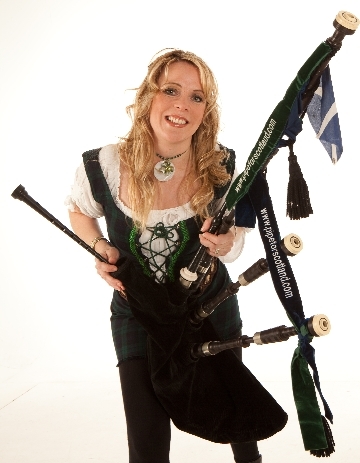 Please go to www.ceilidhculture.co.uk to see the exciting events taking place this year! Pictured here with Councillor Deidre Brock, The City of Edinburgh's Leader of Culture, and Karl Chapman, Manager of the Usher Hall in Edinburgh.! 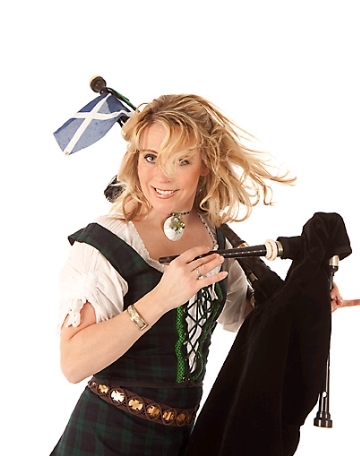 Looking through the Ceilidh Culture Brochure 2010! Scottish Singer Song Writer Mairi Campbell and I ! 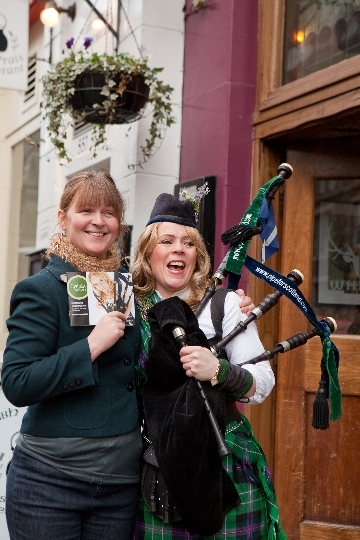 Both performing at the launch of Ceilidh Culture 2010! Welcoming guests to the launch!